Reservations- Tennis Courts must be reserved using a voluntary tennis court reservation system, through the link below. Walk-ups are allowed if the time slot is not filled. A time slot is deemed abandoned if not used within 10 minutes of the start time. Time slots may be reserved up to 14 days in advance. A person may reserve a court no more than three times a week. Time slots are 1 1/2 hours each. Lessons- Group tennis lessons may not be conducted on the tennis courts unless provided through CRRA2. A card key holder may individually contract for lessons as long as no more than 5 people participate in the lessons, including the instructors, and as long as they do not interfere with other users. Any such lessons must be confined to one court and are subject to reservations. Leagues- League play may be allowed with written approval from CRRA2. Consent will not be given to any team where less than 80% of the players are Cinco residents. CRRA2 will limit the number of court hours devoted to league play. Consent must be renewed for each season of the league. Please review the "New" Tennis Rules and Procedures by clicking here. If you are a Cinco II resident and do not have a username or password for the tennis reservation site, please email your full name and address to crra2tennis@ciaservices.com. Please note: the Lake House does not service tennis reservation requests or user accounts; please send all inquiries to the tennis email above. 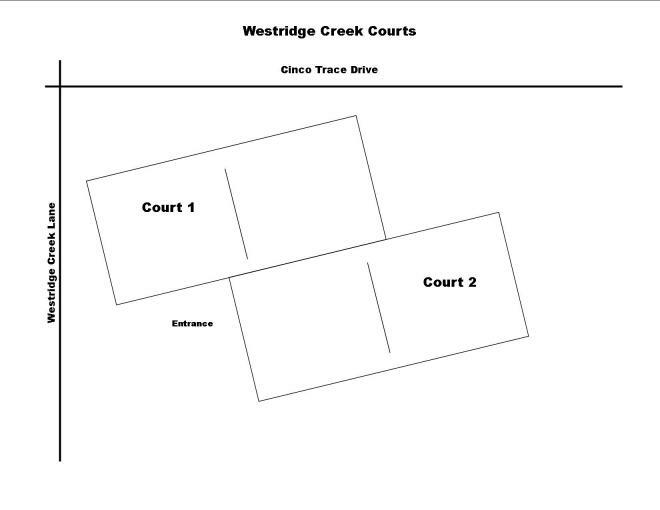 To Reserve a Cinco II court please CLICK HERE to use the online reservation system. If you have a username/password for the Cinco II tennis reservation site, that WILL work for the Cinco I reservation site. To Reserve a Cinco I court please CLICK HERE to use the online reservation system. The courts are for the private use of Members and their guests. 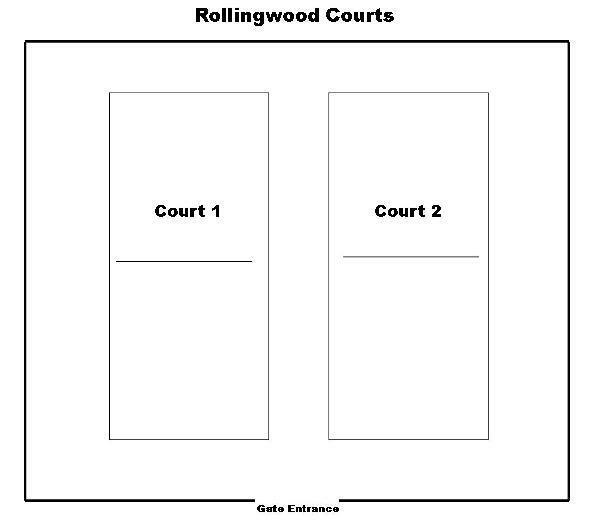 Cinco Ranch Residential Association II, Inc. has an open court policy. Members may play on any court that is not reserved. Court use is open for play by all Members from 6:00 a.m. until 11:00 p.m. The lights turn off automatically at 11:00 p.m.
Court time should be scheduled in advance with the tennis court reservation system. The tennis court gate will open with a valid, current card-key available through C.I.A. 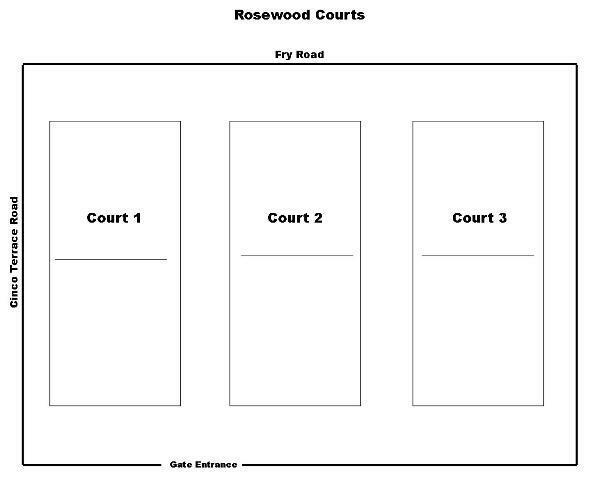 Services, Inc.
A card key holder may have up to three guests playing on one court. One card key holder may only use one court at a time. Card keys may not be loaned or shared. Guests must be accompanied by the Member at all times. The gate must be locked at all times. Do not prop the gate open. Do not jam the lock. Do not climb the fence. Animals, bicycles, skateboards, roller blades, and glass containers are not allowed on the courts. The courts may be used for tennis only. Smoking, alcohol, and illegal substances are not allowed in the tennis area. Loud music and profane language are not allowed in the tennis area. Place litter in the containers provided. Children 12 and under using the courts must be accompanied by an adult at least 18 years of age. These facilities are maintained by your community assessments. Please help keep them clean and in good repair. Report any damage or problems to C.I.A. Services at 713-981-9000 or customercare@ciaservices.com. 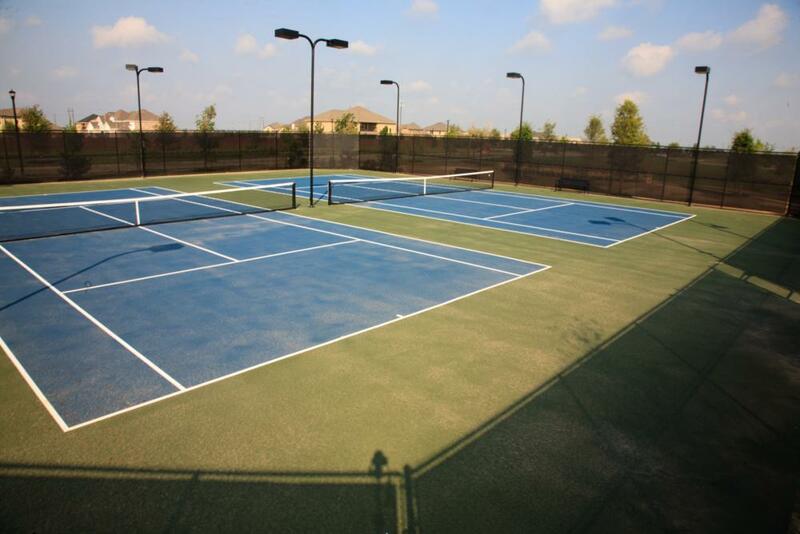 For information about tennis courts in Cinco I, please click here. Disclaimer: CRRA2 is not affiliated, associated, authorized, endorsed by, or in any way officially connected with any tennis team or league, or any of their subsidiaries or their affiliates.